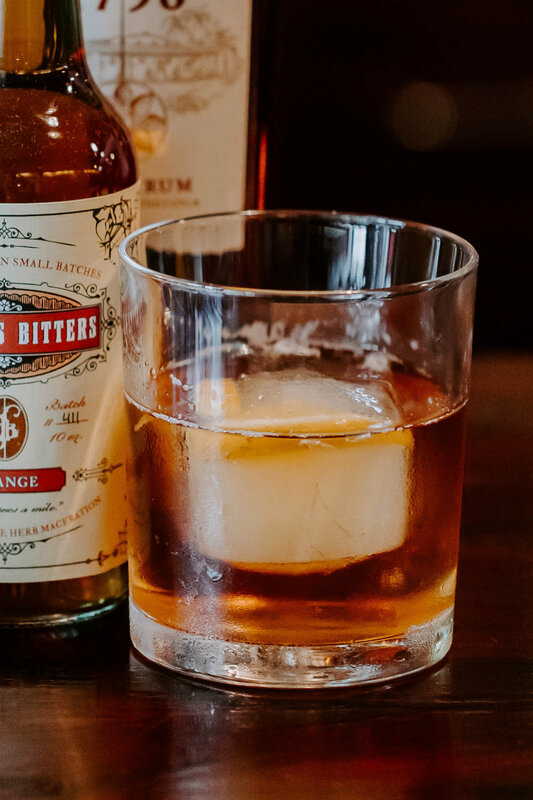 There’s nothing like the warmth of an Old Fashioned. This cocktail is a classic, it’s right in the name, but we’ve spruced it up a bit for the holiday season. Our Winter Old Fashioned is sure to make you smile and put you in the Christmas spirit!